Fifteen years later, in Los Angeles, Carmen once again unconditionally gives everything of herself – for love of a diﬀerent kind. She begins a sexually passionate but emotionally impossible relationship with a handsome Chicano TV star whom she pursues as relentlessly as she herself was once hunted. 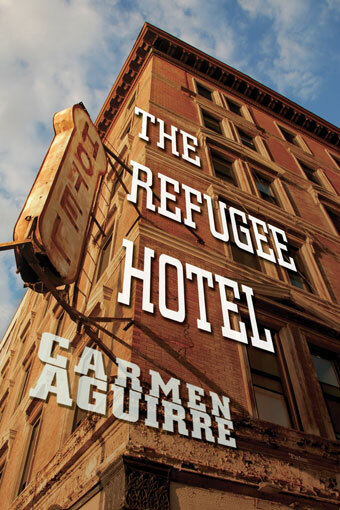 Emphasizing the tensions between these two modalities of loving, Aguirre’s monologue intercuts recollections of events that, although they are disconnected in time and space, together comprise two “core stories” that deﬁne her, and which she is challenged to reconcile. 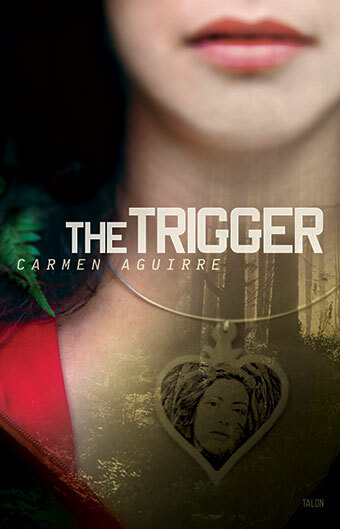 Carmen Aguirre is a Vancouver-based theatre artist who has worked extensively in North and South America. She has written and co-written twenty-one plays, including Chile Con Carne, The Trigger, The Refugee Hotel, and Blue Box. 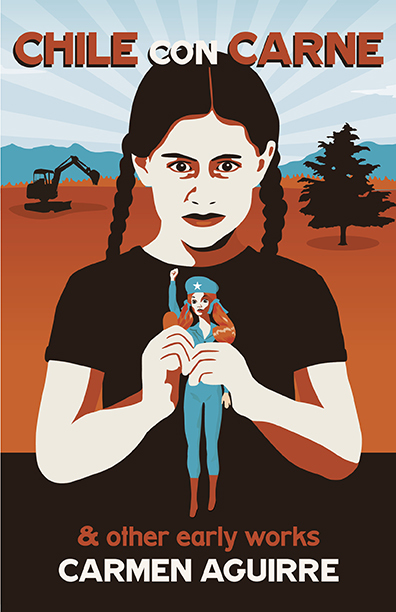 Her first non-fiction book, Something Fierce: Memoirs of a Revolutionary Daughter, was published in 2011 by Douglas & McIntyre in Canada and Granta/Portobello in the United Kingdom and is now available in Finland and Holland, in translation. 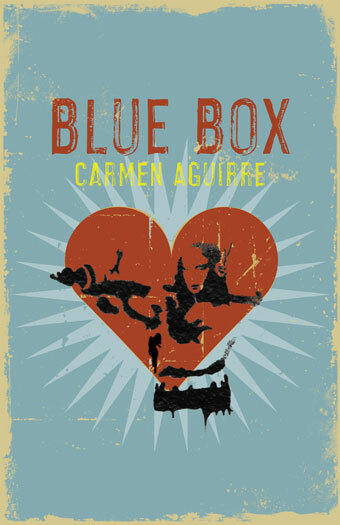 Carmen Aguirre Visits Octopus Books! Meet Brian Quirt and Carmen Aguirre! Something Fierce Wins Canada Reads!